The success of Hutchison Ports is our labor force, which lives by a series of values applied in their daily activities and permeates into all our global network of ports. These values guide us in what we do and rule our behavior. They are built based on our strengths and comprise in just one word UNITY. We are professionals devoted to the port industry and exceeding our client’s needs through service innovation. In our global network, we work in teams with respect and support among collaborators and the different ports. We are experts on our field, we work diligently and with attention to details, we seek to enrich our knowledge by taking informed decisions, with a positive impact on the future. We are ethic professionals, honest and reliable, responsible of our acts and with a commitment to take care of our clients’ cargo. specific solutions to their needs. These are the values that make up our philosophy of UNITY, which comes to life through the service we offer you based on the concept that we are currently designing and was named EXPERIENCE. Our collaborators, along with the clients, co-created these 5 main commitments, which you will be able to perceive with your 5 senses. Facilities, equipment, staff working in synchrony as basis of our efficiency, always in the best conditions, always available, and with the best attitude. We transform your needs into custom-made solutions, fast and effective. 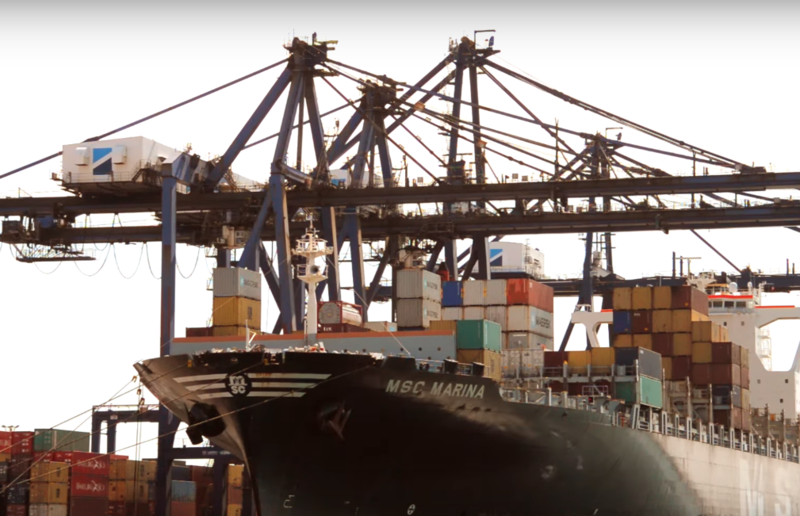 We offer a standard service through our port network, we back up the facts with acquired commitments; improve and innovate are part of our DNA. We offer you information within your reach, in a convenient and practical way. Technology brings us together and opens up a transparency window. We transcend being strategic allies building together the success of every business.